The EEOC released its FY2014 (Oct. 1, 2013 – Sept. 30, 2014) enforcement statistics last week. Overall, the EEOC reported a decrease in filed charges compared with recent years. 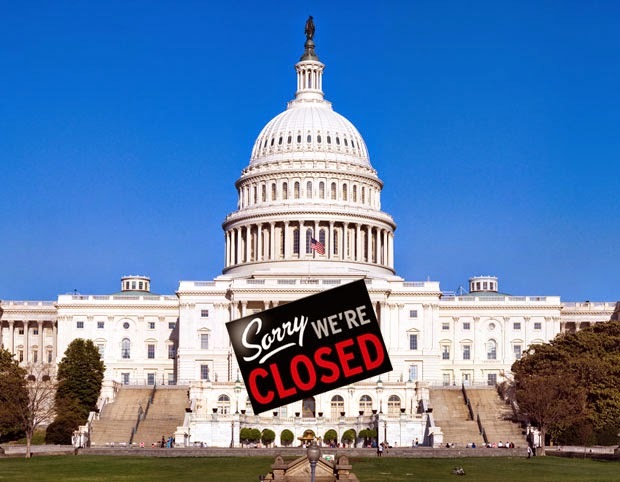 The agency attributed the 5.2 percent decline from FY2013, at least partially to the government shutdown in October 2013. However, it also appears that apart from the shutdown, charges are slightly declining in recent years with FY2013 showing a 5.7 percent decline from the prior year. Minnesota bucked the national trend of declining charge numbers with a near-level total of 981 total charges compared with 982 in FY2013. State charge allegations generally followed the national trend, but with higher rates of retaliation, disability, and age charges.